The Hotel Sa Muvara is placed in a luxuriant 5 hectares park. 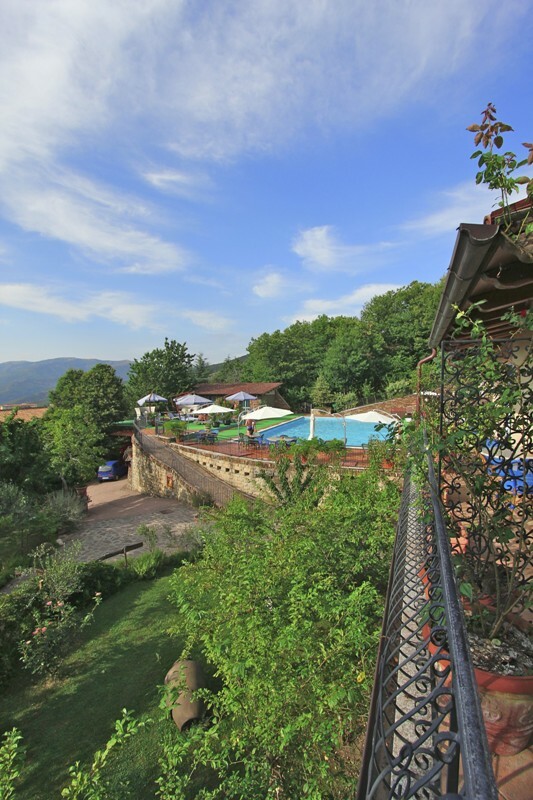 This 4 stars hotel is the ideal place for those who love to spend their holidays in the Italian countryside, in complete relaxation. Sa Muvara Hotel offers a picturesque and peaceful position, perfect to take a rest or for an eventful holiday. 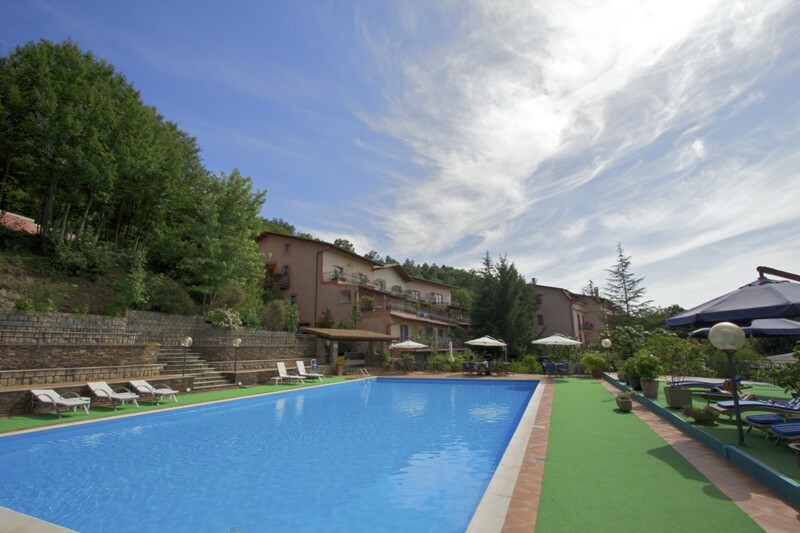 Sa Muvara Hotel offers a piece of paradise of this ancient land, rich in Mediterranean scents. The rooms of the hotel are colorful and represent the best local handcraft, with all comforts too. The excellent restaurant received good national and international prestigious acknowledgments. Its typical local and national cookery is renowned. In the warmer seasons is possible to eat in the wonderful veranda, in a rich atmosphere of suggestions in the enchanting frame of mounts of the Gennargentu. The swimming pool has been filled with mineral bacteriological pure water, so that it contains a small quantity of chlorine. Hotel Sa Muvara offers well-being services such as a well-equipped gym and an excellent massage centre with a project of an indoor warming-up swimming-pool and a health centre with thalassotherapy. Hotel Sa Muvara offers well-being services with a sauna and a big Jacuzzi. Opening season: 01 May - 16 October. Hotel Sa Muvara is located in Aritzo. From Cagliari take the SS 131 and drive to the exit to Furtei, and drive towards Barumini, Laconi, and then continue to Aritzo. From Sassari take the SS 131 towards Nuoro and then direction Fonni; continue to Tonara and then to Aritzo. From Oristano take the SS 131 to the exit to Furtei, continue to Barumini, Laconi and then to Aritzo. From Nuoro proceed in direction Fonni, continue to Tonara and then to Aritzo. - Children from 3 to 6 years: 50% reduction on adult rate. This property requires minimum stays of 2 nights with Half Board service.